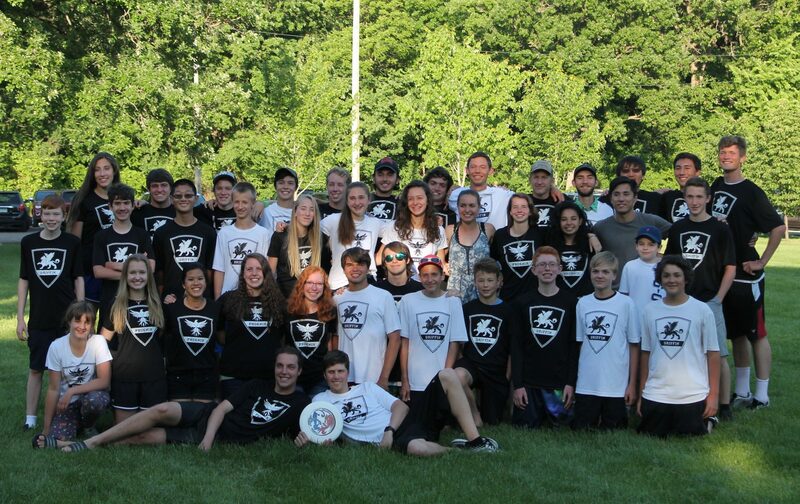 Happy New Year Ultimate Families! We hope you and your family had a great Christmas and New Years break. We are starting the planning for the 2016 Ultimate season and we have several opportunities for parents to get involved. Please come to a 2016 Season Kick-off Meeting on Tuesday, January 12th at 7:00 pm to learn ways to help and provide input. We will meet in the Media Center at Cathedral. Bring a friend (or three)! Player registration will be at a later date. We have two open board positions – President and Vice President. We also would like to add a few more positions to help level out the tasks needed to run the team for the year. Quite a few of these positions could be combined and/or tag-teamed. We will have the full list of positions and their descriptions at the meeting. We welcome your input!